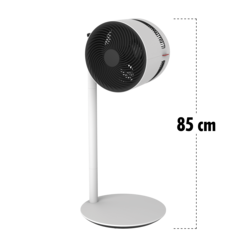 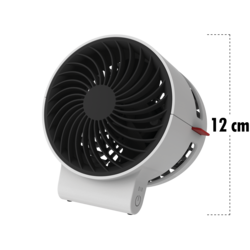 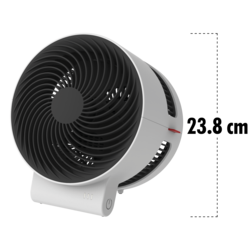 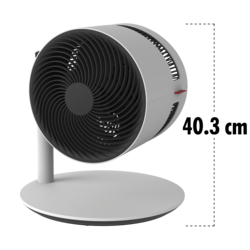 We offer a selection of quality Boneco fans for Air Cooling. 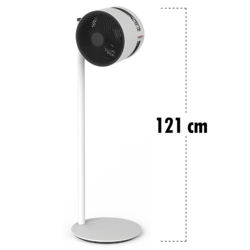 All devices come with official Brand warranty! 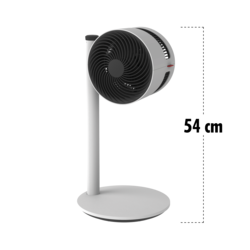 Boneco personal fan F50, your private breeze companion – wherever you are!